Can I Still Get Business Funding with Tax Liens and Prior Bankruptcy? Liberty Capital Group | Small Business FundingBusiness Loans ArchiveCan I Still Get Business Funding with Tax Liens and Prior Bankruptcy? There are times when a business is facing troubles in terms of debts and tax liens. Getting business funding is already quite challenging for a small business, especially when they have tax liens and prior bankruptcy on their record. However, is it impossible to get funding in such a scenario? Not entirely, if you have a correct approach and know your options. A tax lien is filed by the federal government when a business has been delinquent on their business or personal taxes. If the person has been delinquent on their personal taxes, then the tax lien is filed on their personal property. However, if the person has been delinquent on their business taxes, then the tax lien is filed on their business property. As soon as the lien is filed, the federal government then has the first right on your assets. You can either liquidate them, or they can even seize the assets in order to repay the tax debt that you owe to them. Personal liens, however, do not appear on the personal credit report, but the business ones show up on the business credit report. Both of these tax liens are part of the public record, and as such, if you apply for a bank loan, the bank will eventually find out about them. This can take at least 100 points off of your credit score. Moreover, having a federal debt on the public record means no bank would want to deal with you. There are a few steps that you can take to avail a business funding alongside a tax lien, whether it is personal or business tax lien. The first step is to make sure you have full compliance with your business. This means making sure all your tax returns are filed and up to date and on time. So you must immediately start the process of making federal tax deposits. You would also need to set up a Payment Plan, and you can also check to see if you are eligible for any possible offers to compromise and pay off the taxes that you owe. Once you have made at least two or three federal tax deposits, the business is in full compliance and ready to apply for the subordination of the tax lien. Subordination means that the IRS subordinates have the right to your assets and that your property moves on to the second place on the list of creditors. The lender that you now have (who is willing to give you a loan) takes priority and is on the number one spot. 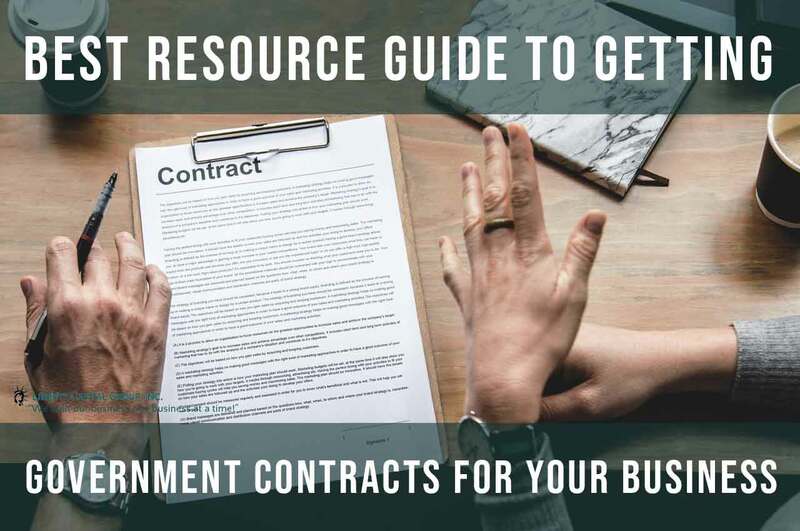 In order to have a subordination agreement, the business would need to show that subordinating the lien (through which you are getting the business funding) is more beneficial for the IRS than letting the business shut down. Of course, if the business is doing well and is profitable, the IRS would not only get their tax debt, but you would also be paying taxes on a long-term basis. Having a subordination agreement is, therefore, a good option in such a case because these agreements are rarely rejected when a taxpayer can prove to the IRS that having the cash would help them repay the debt. The business should, however, have a lender lined up, and most of the times it is not a bank. A majority of banks prefer not to deal with federal tax liens in their portfolio as it raises their level of risk. Be current with the taxes. Make sure you are not missing out on your federal tax payments and are filing your returns on time. Factor cost of the loan on your profit margins. Even though alternative financing is more accessible to obtain as compared to bank financing, it is still more expensive. That is why you should incorporate that cost in your prices or adjust your costs accordingly so that you can still make a profit. Have a plan. Do not just take a loan only to pay off the IRS, instead have a plan to make your business thrive and increase your income. What does Bankruptcy Mean for Business? Bankruptcy can be confusing, complicated and an unpleasant process for people running a business to go through. That is why it is crucial to be aware of the options, the process, and the current trends that contribute to an individual or a business having to file for bankruptcy. When a business files for bankruptcy, it means they would end up losing all possibilities of obtaining traditional bank loans or attaining SBA financing options. This, however, does not mean that all of your prospects of getting business funding are gone. There are still various options for obtaining a business loan for small businesses even after they have filed for bankruptcy, although most of them are very expensive. 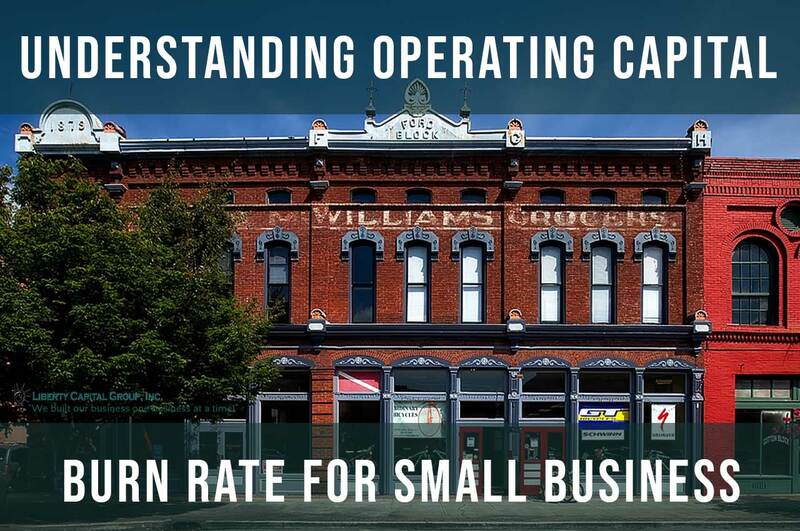 The most common choice for such a business to get a loan is through alternative financial institutes that provide funding to small businesses. Most such companies require some form of collateral in terms of the business assets or receivables. A few of these options are mentioned below. Financing companies view businesses and business owners who have filed for bankruptcy as high risk. They would obviously want to mitigate their risk by having the business’ asset as collateral for funding. There are quite a few options for asset-based financing, including accounts receivable financing, hard assets collateral or commercial real estate collateral. This form of funding is a good option for a business that has recently been in bankruptcy or is currently in bankruptcy. 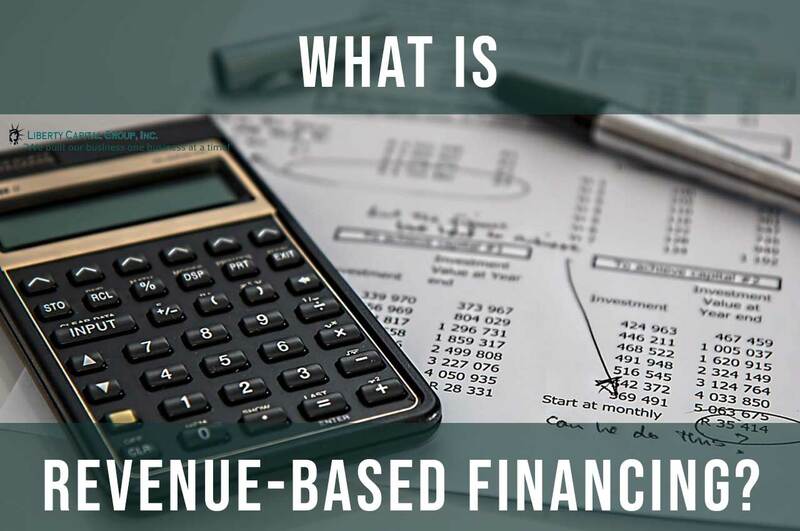 It is a form of asset-based financing which uses the company’s accounts receivable as a form of collateral for a line of credit that a business may use for helping with the cash flows it is generating. Factoring receivables of business are yet another form of asset-based financing, similar to the accounts receivable line of credit. 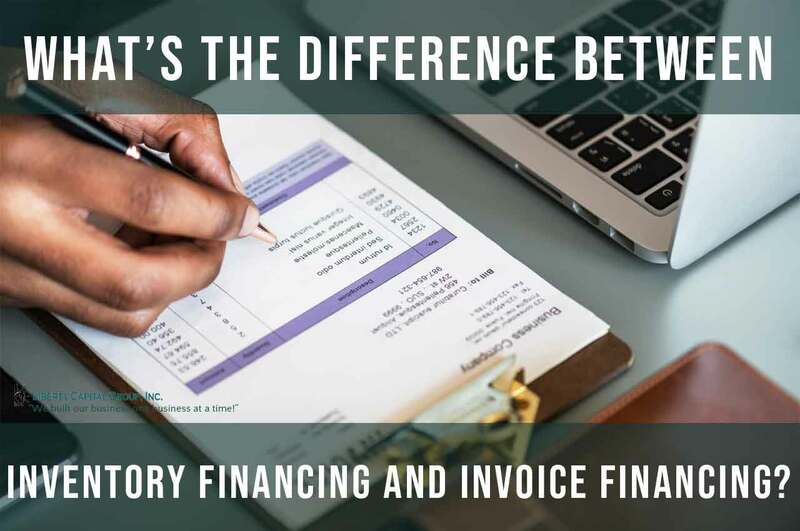 In this form of funding, the accounts receivable are sold to a factoring company, and then the lender gives most of the invoice value to the business after subtracting their fees and giving the remaining amount once the invoice has been paid. This is a type of cash flow financing that is based on the company’s merchant credit card sale revenues. As such, this option is good for a small business which is in bankruptcy. A cash advance is not a bank loan but is the sale of the business receivables at a discount rate to the financing company. Once the lender has provided the cash advance to the business, they will then collect the repayment by splitting each day’s credit card sales with the merchant. This form of high-risk cash flow financing is quite similar to the merchant cash advance. In both of these options, you require the sale of future business receivables. Both have similar rates and terms. The difference between them is in the way the funding is repaid. As mentioned already, the merchant cash advance is paid by splitting credit card sales, while the ACH advance is paid by having a particular amount sent to the lender from the merchant’s bank account through the use of Automated Clearing House. Finally, to answer whether a person or a business can still get business funding with tax liens and prior bankruptcy, yes they can, through the ways mentioned above. It is no undoubtedly true that a business that has been in bankruptcy and tax liens normally has very few options for financing and most of them are from alternative funding companies rather than conventional banks. But as long as the business is aware of what they want to do next, there are plenty of possibilities. The company should get their business compliance in complete order, especially when they have tax liens. Moreover, they should also realize that the cost of getting a loan now under these circumstances means they would end up paying a higher amount in interest charges. As such, while there is still a chance of a business to obtain funding even with tax liens and bankruptcy, they would need to make changes in the way they do business and get their things in order.